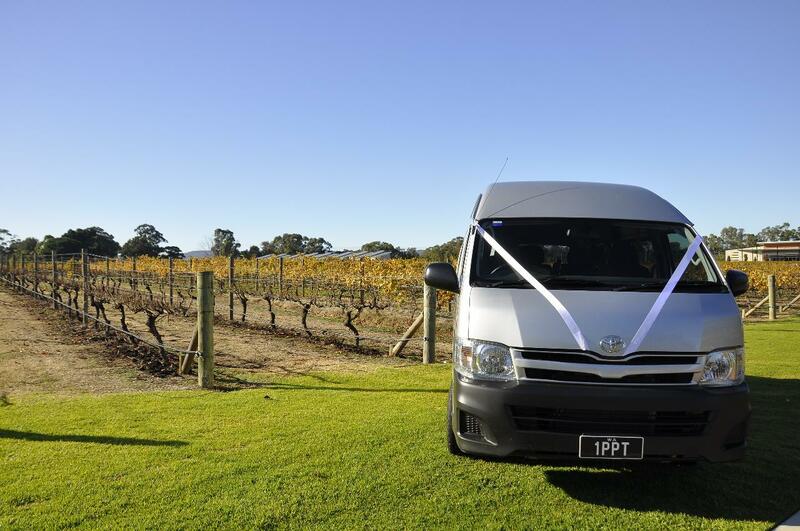 Perth Premier Transfers will transport you safely to and from your wedding ceremony. After the ceremony, we can drive you around while you photograph memories of your special day. Perth Premier Transfers know how important the smallest details are on your big day. We will go the extra mile to ensure that everything is perfect for you and your guests travelling with us to and from your ceremony and reception. Our vehicles are spacious enough to accommodate the fullest bridal gown ensuring you arrive uncrumpled and on time. We can also carry up to seven of your VIP guests. If there is anything you would like to have in your vehicle on the day, we will also endeavour to provide it for you.